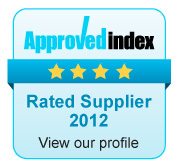 We pride ourselves on supplying the machine most suitable for your needs and budget. 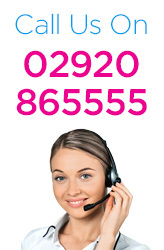 Supplying the correct machine with space for your business to grow is essential to any purchase. 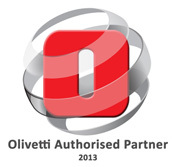 We supply Olivetti office machines to our customers. 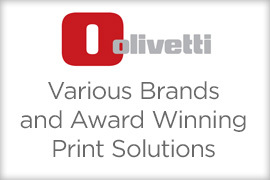 This decision is based upon Olivetti’s experience of almost 100 years manufacturing office equipment, and the superior level of support we receive from them. 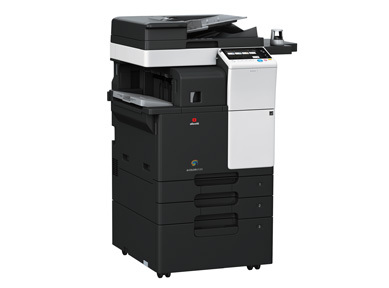 A complete range of A4 monochromatic multifunction products, excellent performance, easy to use and small-sized. 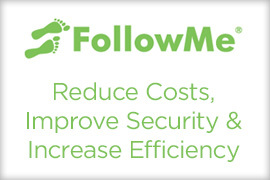 The reduced management costs, together with the low impact on environment make such products the perfect solution partner for every user. 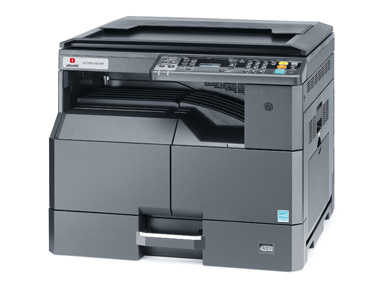 A wide range of A3 B/W multifunction laser products technologically advanced, specifically conceived to offer top product performance and reduced management costs to professional users. 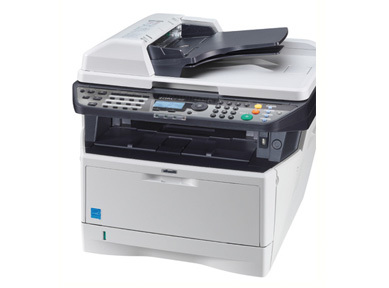 A4 color multifunction office products will allow you to get up to all kinds of mischief! Thanks to their excellent performance, reduced dimensions, brightness of colours and top speed and performance such systems can meet both the requirements of a single professional and those of a team of workers always at a small price. 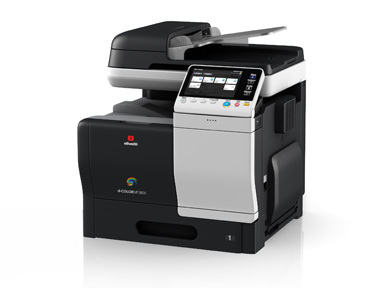 The new MFP A3 COLOR office products can really meet the expectations of any users in terms of paper capacity and print quality, with specific attention to costs management and reliability.